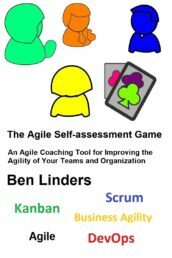 Earlier this year I published the Agile Self-assessment Game, a card game that teams and organizations can use to self-assess how they are doing and improve their agility. 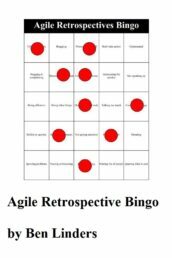 Last week the Kanban Expansion Pack for this game was released. 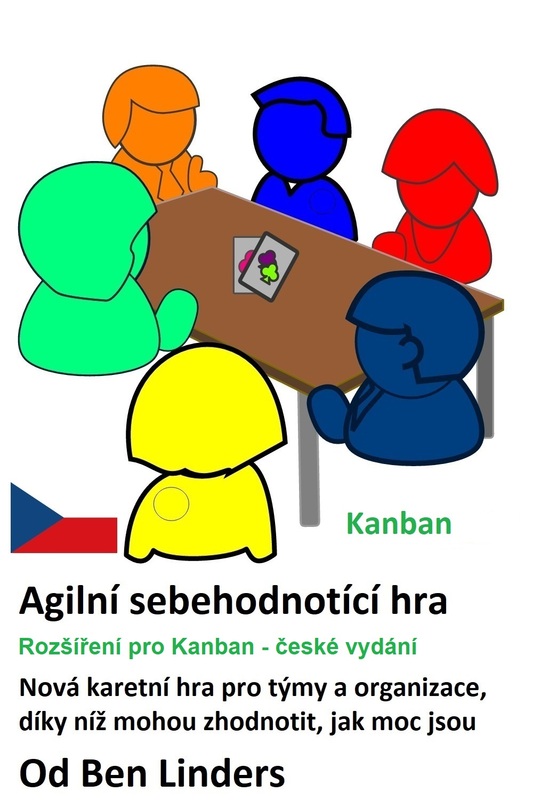 The Kanban Expansion Pack consists of 52 cards with Kanban statements. 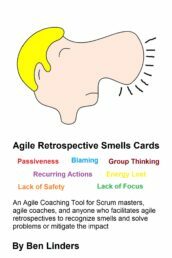 It’s a kind of coaching cards pack for teams, Scrum masters, Agile coaches, and change agents. 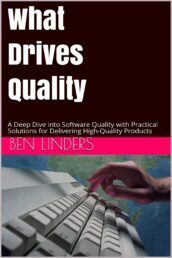 They can use it to support discussions about how teams/organizations are doing Kanban, how that’s working for them, and what they can do to improve it and get more value from using Kanban practices. Early 2016 I created the first version of a card game for teams to do Agile Self-assessments. 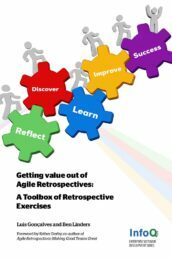 I started using the game in my workshops to teach agile practices and coach teams to help them reflect and improve at their own pace. Driven by the success that I had with the game in consulting I decided to go public. 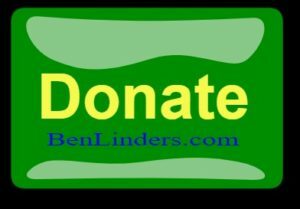 As the games bring value, I ask a small fee for downloading them. This also warrants the time that I invest in updating the games and adding playing suggestions. People who download the games also get Free Lifetime Support (FLS) via email. The game and expansion packs are commercial products which are sold as a PDF download via my webshop only. They are licensed under a Creative Commons Attribution-NonCommercial-NoDerivs 3.0 Unported License: The download license allows teams/orgs to play the game and use it to support their agile journey. Commercial use is not allowed. The Kanban Expansion Pack can be downloaded from my webshop. 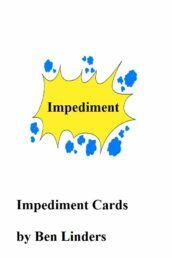 It should be used together with the Agile Self-Assessment Game which contains the cards with basic agile value, principles, and practices, and playing instructions. Introduction discount: Download the Kanban pack for €2,99! This introduction discount lasts until the end of November.